Hiccup stumbles upon a mysterious, ancient treasure while exploring an abandoned, booby-trapped ship. Will he uncover the truth behind this highly protected secret? 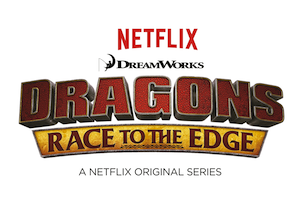 Find out when DreamWorks Animation's "Dragons: Race to the Edge" debuts June 26th exclusively on Netflix and share a sneak peek with this clip from the series below!